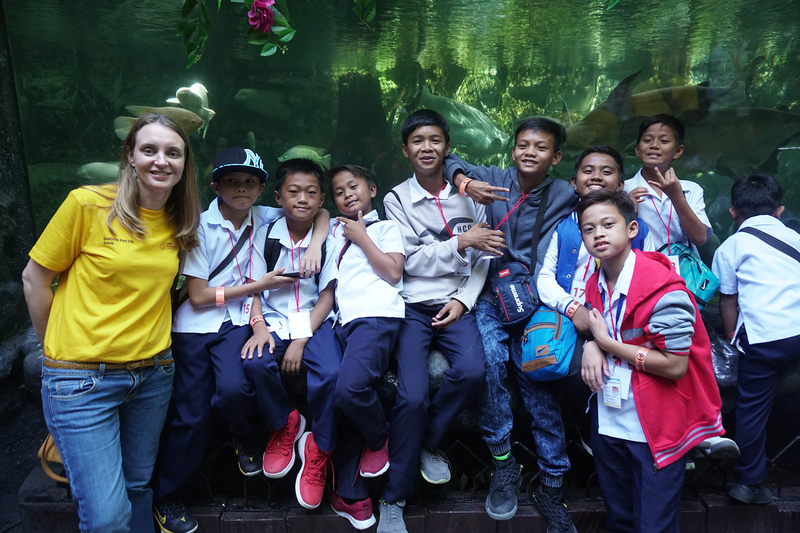 Continuing their tradition of working with Teach for the Philippines to give public school students fun, interactive learning experiences, DHL Philippines took 150 students from two Teach for the Philippines (TFP) schools in Navotas City on a field trip to Manila Ocean Park in Pasay last January 15, 2019. 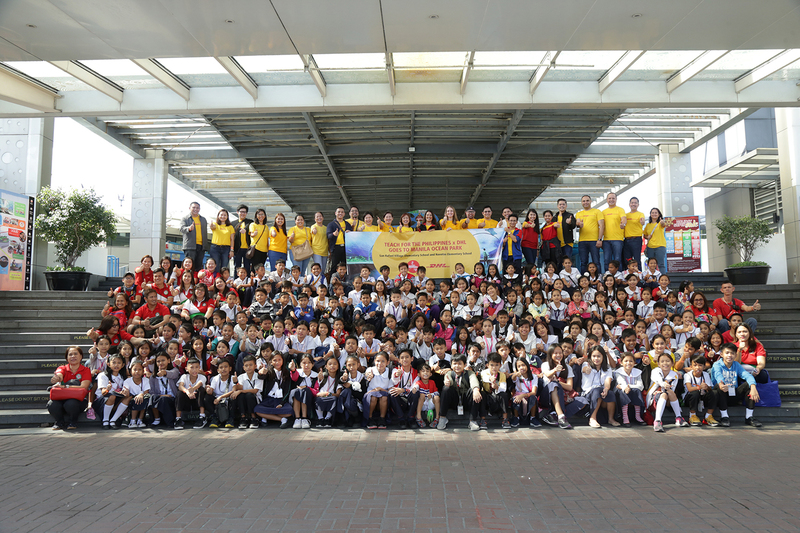 Three business units of DHL Philippines (DHL Express, DHL Supply Chain, and DHL Forwarding) came together to make this experience possible for students from Tanza Elementary School and San Rafael Elementary School. DHL Express Country Head Yati Abdullah and DHL Supply Chain Country Managing Director Suzie Mitchell, as well as 35 employee volunteers, joined the kids for a day spent learning about different kinds of animals. 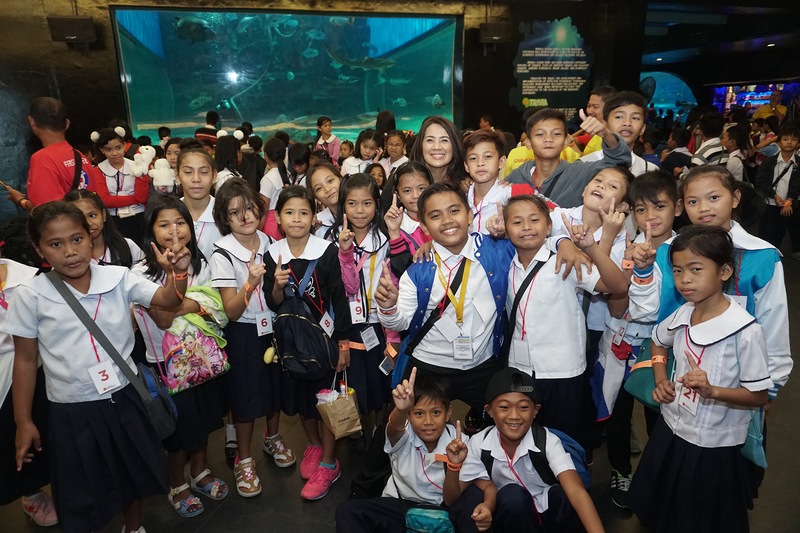 For most of the students from Tanza Elementary – a school in the inner city of Navotas accessible only by very narrow streets – this was the first time that they’d gone outside their school community, and their very first field trip. 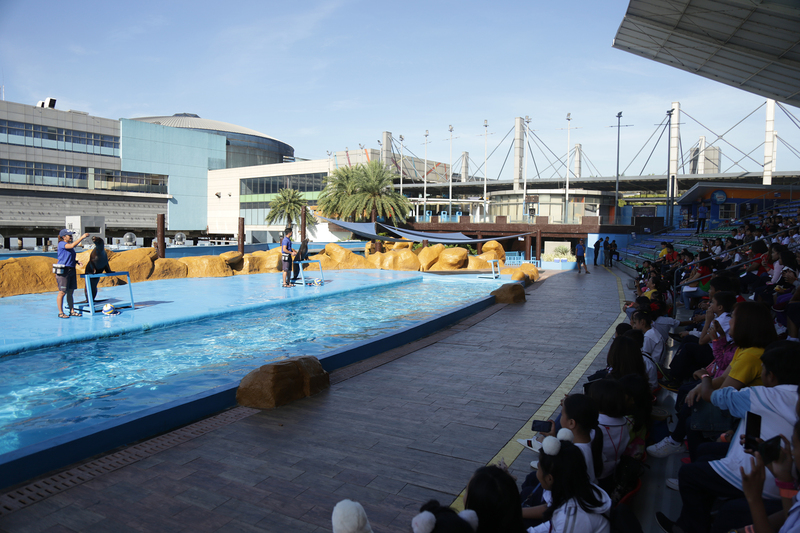 Some of them could barely contain their excitement— needless to say, all the kids enjoyed experiencing the Ocean Park’s different attractions and shows, including the Barnyard, Birdhouse, and Oceanarium, Bird Show, and Sea Lion Show. After the Park, the fun continued with a lunch at Jollibee, where the students met and had their photos taken with Jollibee. Their DHL Ates and Kuyas also gave them loot bags that contained different kinds of supplies they could use in school, capping off what was definitely a memorable experience for the Tanza and San Rafael Elementary students. While DHL Philippines has been a TFP Champion since 2013, this is the first DHL and TFP event that involved Teacher Leaders. Teacher Leaders are voluntary participants of TFP’s Public School Teachers Pathways Program (PSTP), a two-year professional development program that provides training and individual coaching to tenured public school teachers within the Department of Education (DepEd). 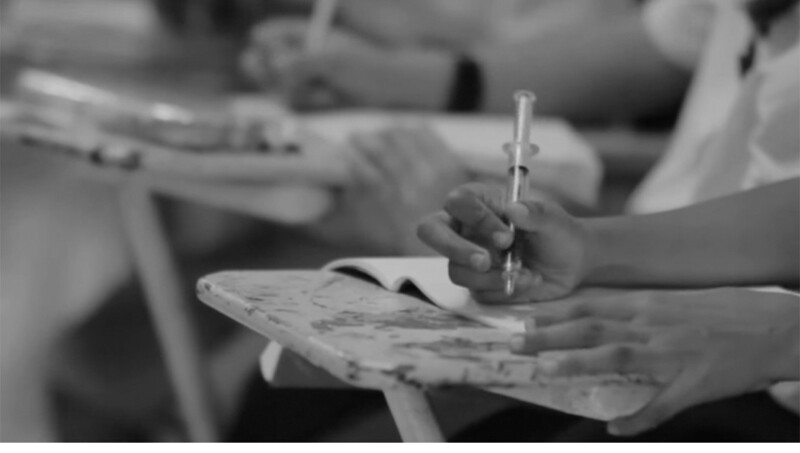 TFP believes that there is massive leadership potential within DepEd, and launched this program to empower and enable our public school teachers to become agents of change in their communities.